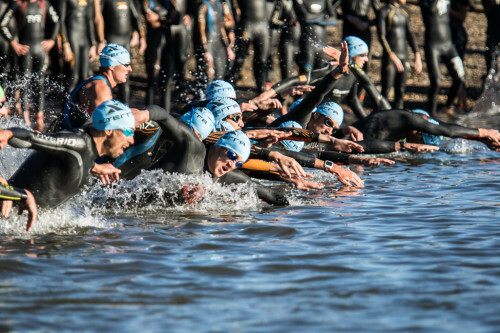 XTERRA Ogden opens with a swim in Pineview Reservoir. Photo courtesy of XTERRA Ogden. September 6, 2016 – HONOLULU, HI – It’s long been said that XTERRA is more than just a race, it’s a lifestyle. Perhaps nowhere is that more evident than in Ogden, Utah where the Mayor, Mike Caldwell, was the founder and race director for the first XTERRA here back in 2004.